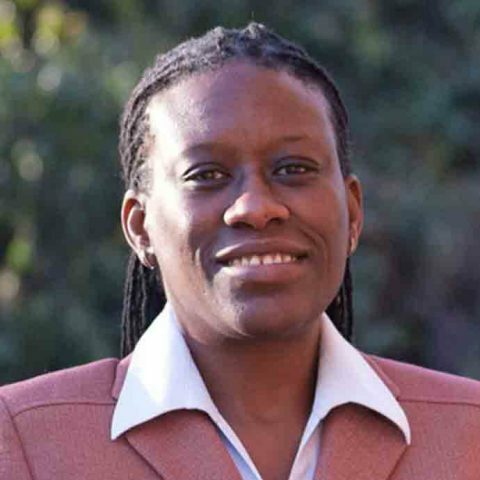 Dr. Karama Neal serves as Chief Operating Officer for Southern Bancorp Community Partners (SBCP) where she oversees all asset building and public policy programs as well as partner relations, grant reporting, and staff supervision. Prior to joined SBCP in 2009, Dr. Neal served as an adjunct professor and program director at Emory University, where she earned a Ph.D. in genetics. In addition to holding a M.A. in bioethics and health policy from Loyola University Chicago and a B.A. in biology from Swarthmore College, Dr. Neal has completed the Impact Investing Programme at the University of Oxford’s Saïd Business School. She serves on the board of the Little Rock Branch of the St. Louis Federal Reserve Bank and is a frequently requested speaker and panel member regarding economic opportunity.